Custom Quality Scaffolding, Inc is a full service scaffolding company providing scaffold shoring, erection and dismantling services by a highly trained workforce. OSHA trained and competent supervisors are at all job sites to insure proper construction and maintenance of all our projects. As part of the MacAljon family of companies, CQS can offer turnkey project service and sole source solutions for emergencies. At CQS we have a commitment to service, quality and safety. We have locations in Savannah, GA; Richmond Hill, GA; Jacksonville, FL; Charleston, SC; Florence, SC; Brunswick, GA; and Augusta, GA. Structural integrity, versatility, skilled assembly, stability, and above all, safety. These are your demands for your project scaffolding. 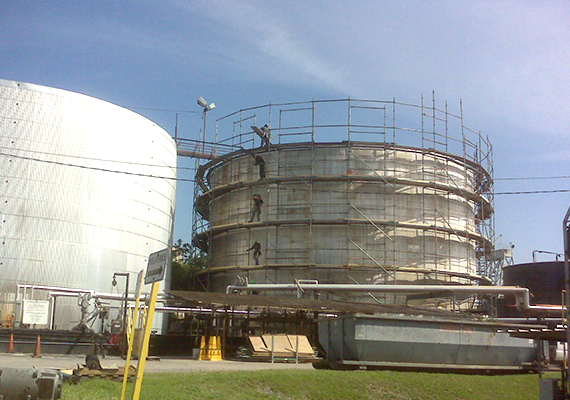 They are also the hallmarks of our scaffolding products and services. If you're in the Southeast, we can be at your worksite as quickly and as frequently as your situation demands. 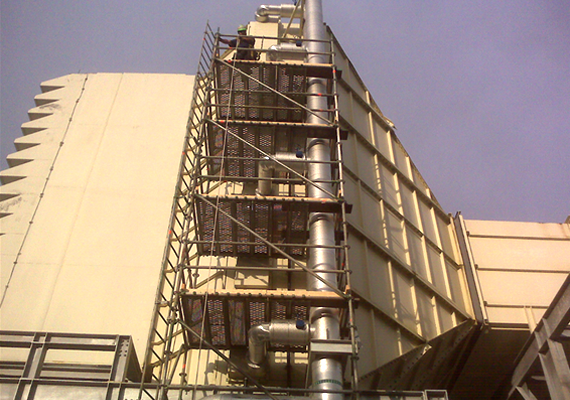 MacAljon is the region's most trusted provider of comprehensive heavy industrial services. Affiliated companies include K-Machine Industrial Services, Industrial Conveyor Belt Systems, MacAljon Engineering, Alloy Crane and Hoist, MACS Supply, MACS Waterjet and Pump Components. 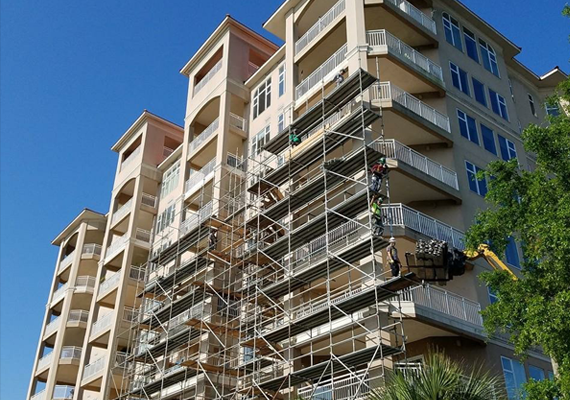 Custom Quality Scaffolding brings excellence and enthusiasm to every aspect of scaffolding design, construction and installation. When your precision projects call for the perfect scaffolding configuration, your next call should be to CQS.